Goodyear has been named in the Fortune magazine World's Most Admired Companies' Motor Vehicle Parts category for the fifth time recently. The company was also ranked the No. 1 U.S.-based company and ranked No. 2 overall. In the Motor Vehicle Parts category, Goodyear was ranked No. 2 in six of the nine key attributes measured, and No. 3 in three others. 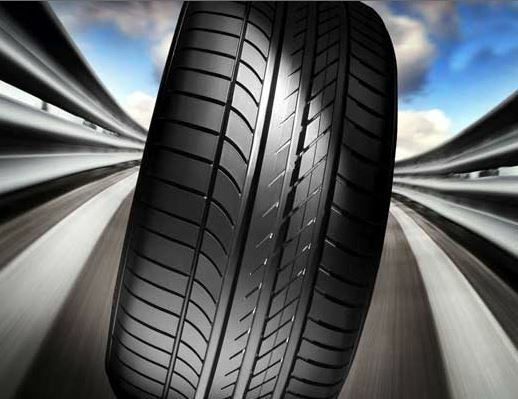 Goodyear finished ahead of its key global tyre competitors in overall score and in seven of the nine categories. The Fortune Most Admired list is considered "the definitive report card on corporate reputations,” and uses a rigorous assessment by 3,800 executives, board directors and securities analysts to determine a company's overall reputation by evaluating innovation, people management, use of assets, social responsibility, management quality, financial soundness, long-term investment, product/service quality and global competitiveness. The full list, with all categories, and related stories visit the magazine online at fortune.com/worlds-most-admired-companies/.